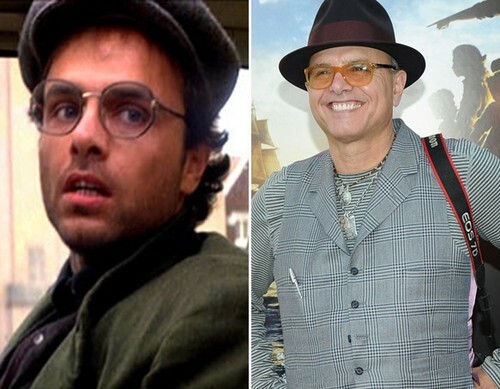 Joe Pantoliano as "Francis Fratelli". . Wallpaper and background images in the The Goonies club tagged: goonies cast. This The Goonies photo might contain সবুজ টুপিবিশেষ, বিশেষ বাহিনী, অভিজাত সৈনিক, পরিচ্ছদে, ফেডোরা, অনুভূত টুপি, homburg, stetson, and পশমী টুপি. When I first watched The Goonies (which was last week), I thought Francis (who was my favorite) looked familiar, but I couldn't tell who played him. Then I looked it up, and was even more in love with Francis because I have an obsession with Joe Pantoliano.